Free shipping. Buy direct from HP. 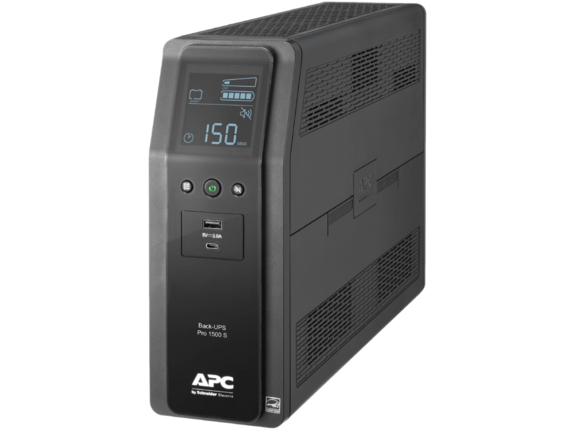 See customer reviews and comparisons for the APC by Schneider Electric Back-UPS Pro BR1000MS 1.0KVA Tower UPS. Upgrades and savings on select products.